Did you know that most private health insurance companies give some rebates when you buy a TENS electro-therapy type machine for your therapeutic benefit? 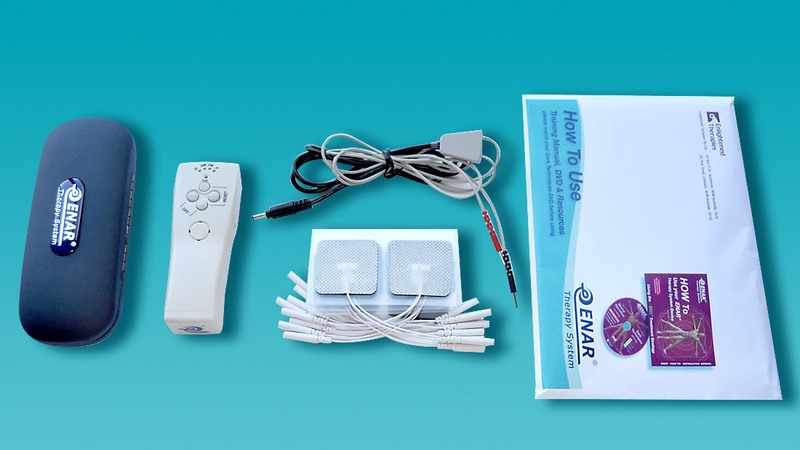 ENAR Therapy is a unique form of interactive tens type electrotherapy. Just like a conventional tens, you can use the ENAR’s sticky electrode pads and leads, and your doctor or physio can prescribe you an ENAR with confidence, because of ENAR’s two university research studies. The claim must be made for an ENAR TENS Device (Transcutaneous Electrical Nerve Stimulator). Depending upon your fund, a recommendation from a doctor or physiotherapist might normally be required and/or delivery and payment may have to be arranged through an approved provider or chemist for ‘across the counter’ delivery, rather than by on-line web order and/or courier postal delivery. Please check with your current insurer about the amount of cover for a therapeutic tens device, if any*. Also what conditions are required, for example a prescription from your doctor or physio etc or supply through an ‘approved supplier’ usually an approved chemist. *Some insurers do not allow tens device claims, as conventional TENS does not have much researched evidenced credibility. 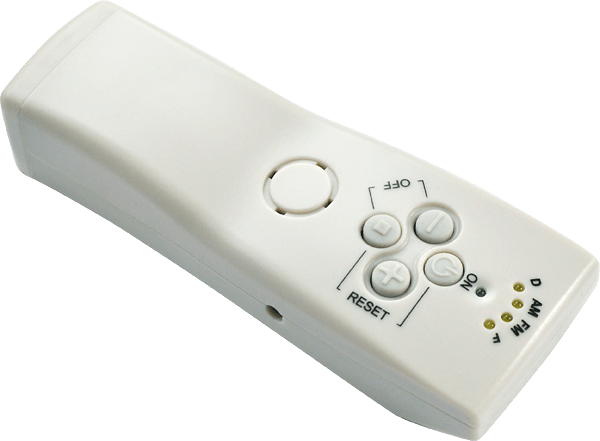 However most insurers now acknowledge ENAR as a different type of interactive TENS therapeutic medical device with unique university research credibility, as distinct from other types and brands of tens machines or electro therapeutic devices. These insurers may allow you to order online and pay direct with postal courier delivery.